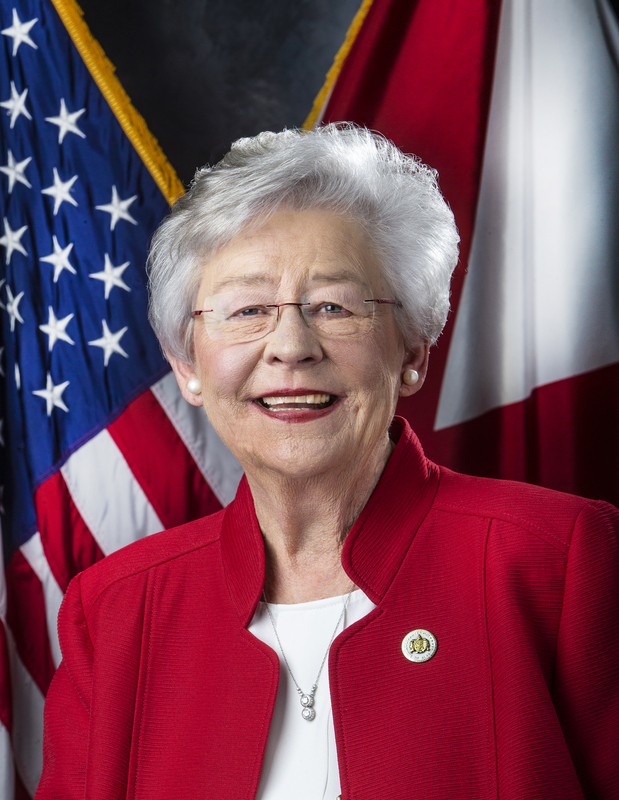 MONTGOMERY — Governor Kay Ivey on Friday announced officials from three Cabinet agencies and the Alabama House of Representatives’ Speaker Mac McCutcheon will take part in a learning lab aimed at helping states support family caregivers of older adults. Alabama’s four-person team will discuss ways to start or improve programs to support family caregivers, in meetings and conference calls led by the Center for Health Care Strategies (CHCS). The non-profit group, based in Hamilton, N.J., chose teams from Iowa, New Hampshire, South Carolina and Virginia, as well as Alabama for the 18-month program. The team consists of Speaker McCutcheon, the Alabama Department of Senior Services Director of the Alabama Caregiver Program Traci Dunklin, the Alabama Department of Human Resources Adult Protective Services Director Sam Smith and the Alabama Medicaid Agency Director of Long Term Care Healthcare Reform Ginger Wettingfeld. The learning lab led by CHCS, called Helping States Support Families Caring for an Aging America, is supported by The John A. Hartford Foundation, the Milbank Memorial Fund, the May and Stanley Smith Charitable Trust, and the Gordon and Betty Moore Foundation. State teams will get technical assistance from CHCS officials and from other experts on developing strategies to support family caregivers. Training family caregivers on topics such as chronic disease, managing medication regimens and gaining access to community resources. Expanding access to respite and adult day care, services that let caregivers take breaks, to help reduce stress and prevent burnout. 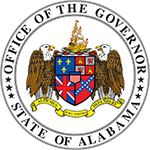 Alabama team member Director Dunklin said, “We hope to learn from other states about how we can better serve our caregivers. Family caregivers provide more long-term care in our country than any other group, by far. 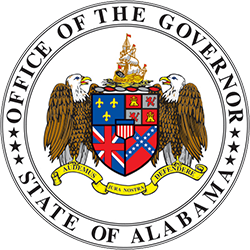 Many thanks to Governor Kay Ivey, Medicaid Commissioner Stephanie Azar, Senior Services Acting Commissioner Todd Cotton, and Human Resources Commissioner Nancy Buckner for supporting this effort. CHCS officials said that nearly 17 million Americans provide care for an older parent, spouse, friend or neighbor. Medicaid agencies are primary payers for long-term care services that support older, low-income adults, CHCS officials said, but many state health-care and social-service systems are not fully prepared to meet the needs of this growing population and their families. Family caregivers can be part of the solution, CHCS officials said, adding that although a few states have created wide-reaching policies to support these family caregivers, most states have not made a significant investment in this critical support network. At the conclusion of this learning lab, CHCS will evaluate each of the state’s findings and share them with stakeholders across the country.